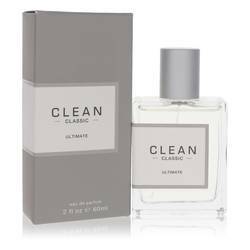 Clean Cashmere Perfume by Clean, Enjoy the rejuvenating blend of notes found in Clean Cashmere perfume . It has some wonderful floral accords in addition to some earthy undertones for a fantastic all-around sensation. The top notes in this fragrance’s composition include lime, bergamot and cedar needles. The heart brings out jasmine, mimosa and lavender. These layers rest on the base consisting of sandalwood, tonka bean, heliotrope, guaiac wood and musk. This product was released in 2015. 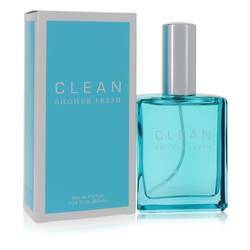 The Read More Read More Clean brand is based out of the United States. It first came into being in 2003 from beauty entrepreneur, Randi Shinder. Many of the brand’s offerings draw inspiration from the simplest places. 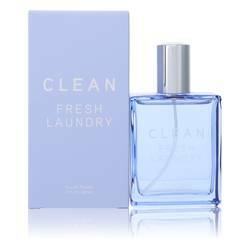 From a fragrant bar of soap to clothes that just came out of the dryer, these scents are unpretentious yet effective. Randi Shinder has several beauty brands to her name, including Dessert Beauty and LipFusion. In 2008, Shinder was presented with the Ernst and Young Entrepreneur of the Year Award. All products are original, authentic name brands. We do not sell knockoffs or imitations.